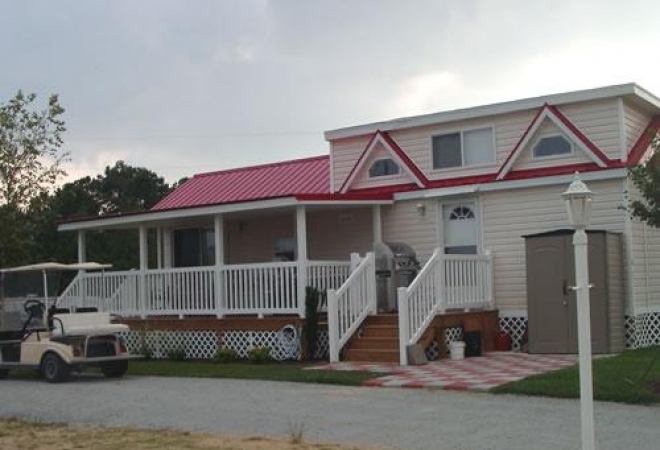 The Outer Banks isn’t a lesser-known vacation spot, but somehow it remains a quiet destination withdrawn from the crowded coasts. 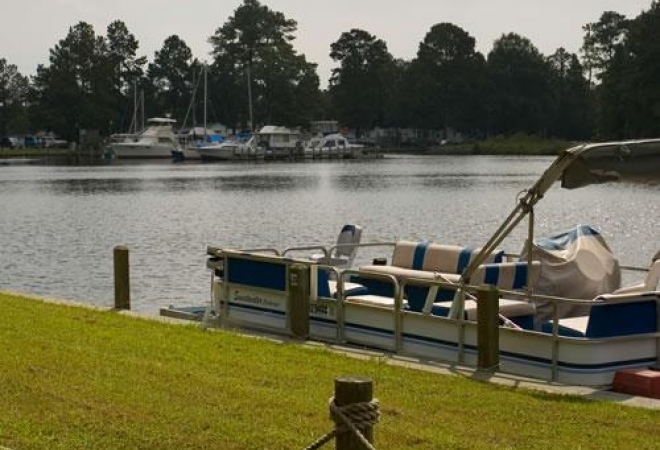 Accessible only by water or air, these barrier islands are only a short distance from Twin Lakes RV Resort in Beaufort County. 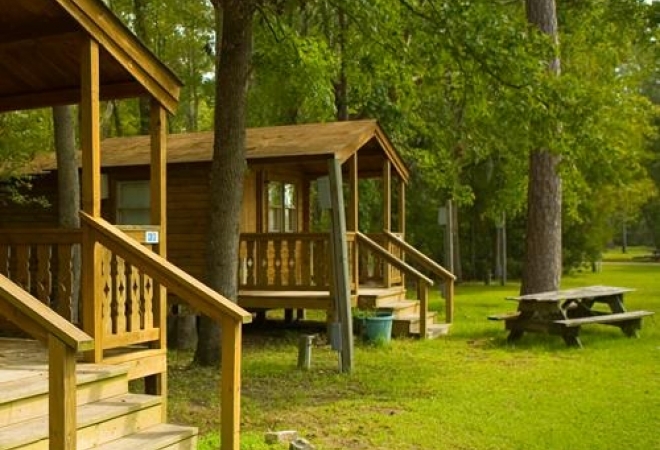 With 16 miles of thinly stretched beachfront that touches the Atlantic on one side and Pamlico Sound on the other, the Outer Banks is a delicate ecosystem that has been weathered (and characterized) over centuries. 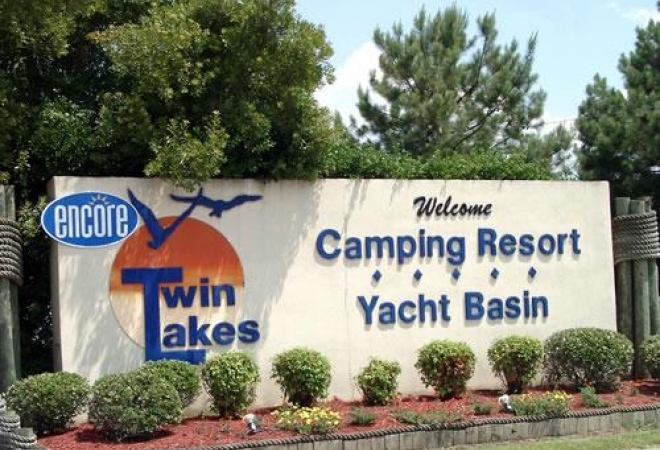 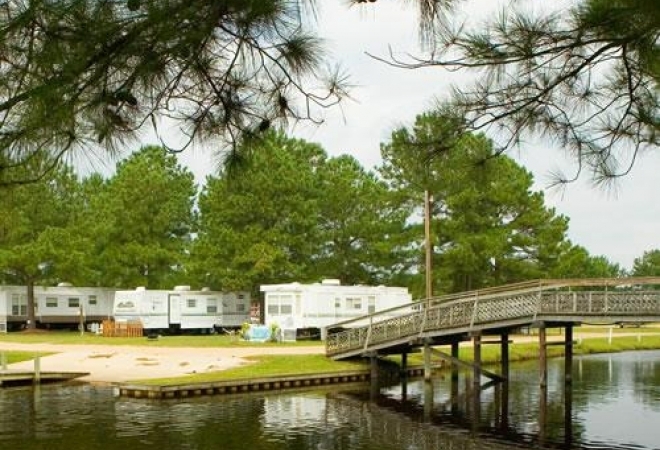 Visitors to Twin Lakes, a popular Beaufort County RV resort, are often those who appreciate the sun, surf, and a coast less traveled. 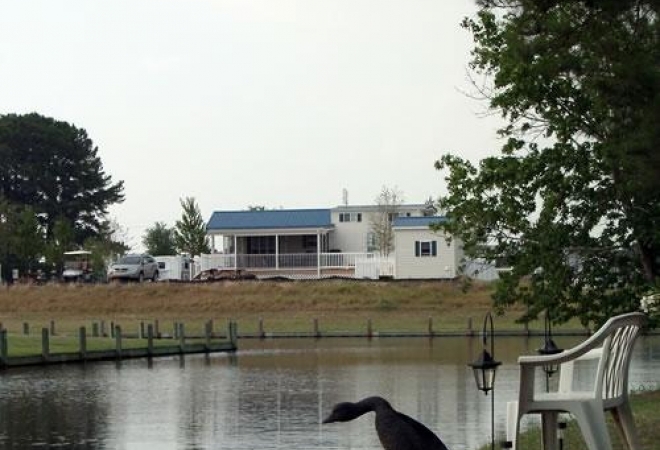 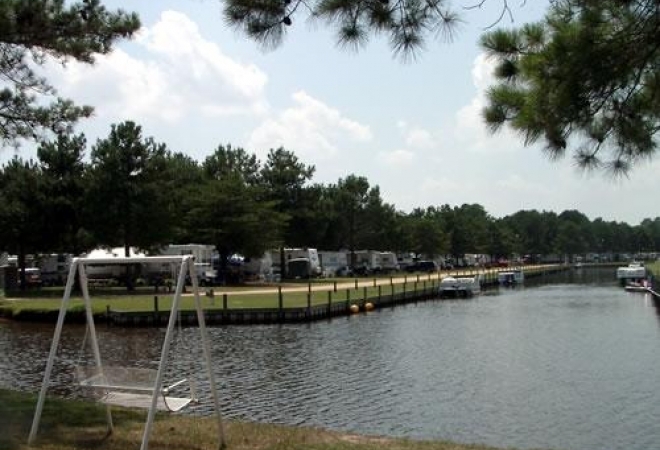 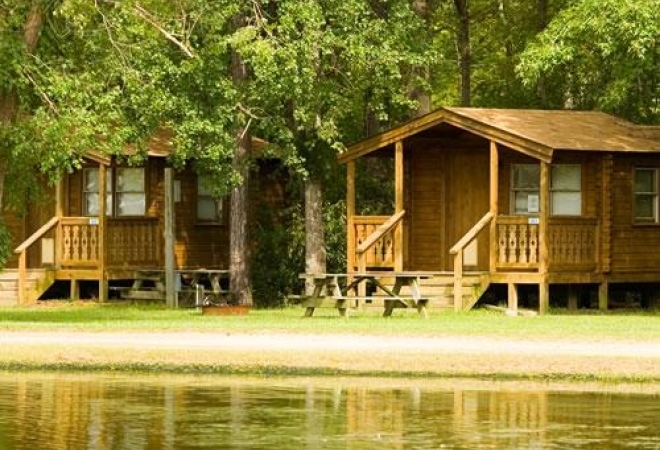 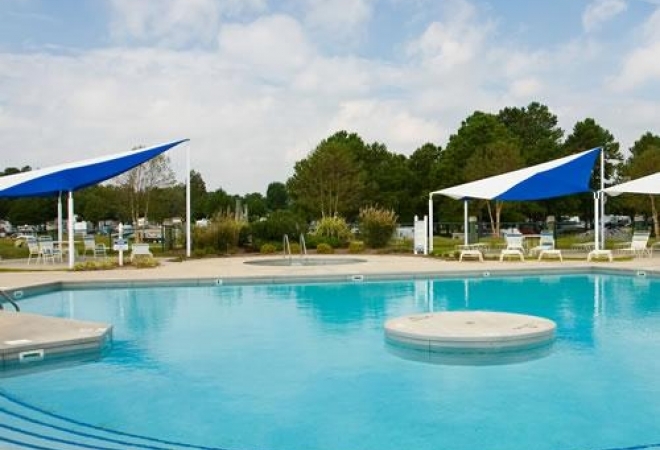 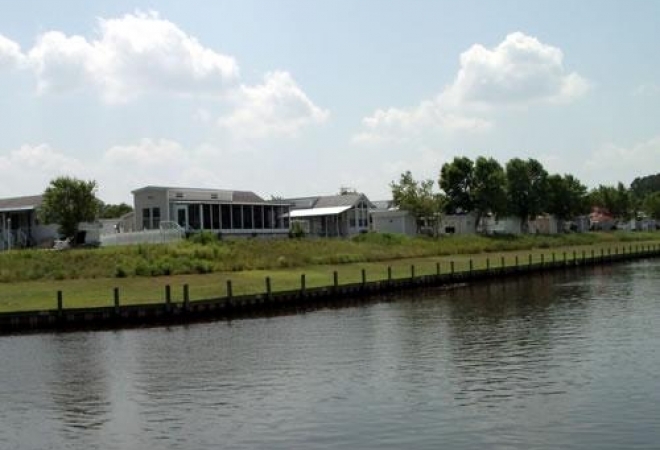 The Beaufort County RV resort community is a welcome departure from the ordinary. 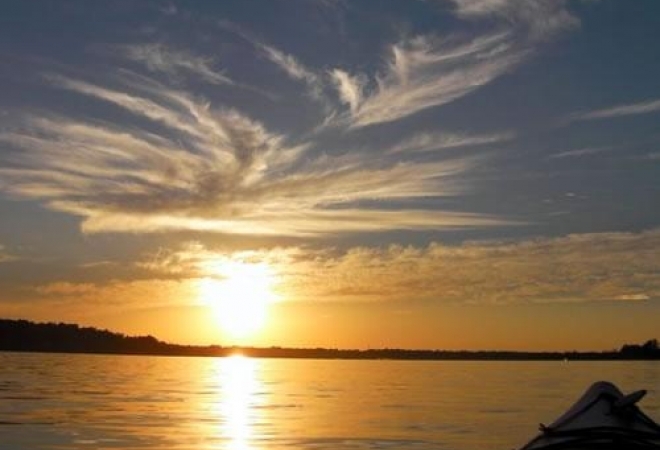 The area’s roots are secured in pirate lore and shipwrecks, quests for liberation and hidden treasures. 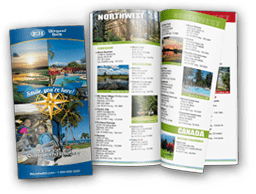 However, some of the best kept secrets are the 35 distinct golf courses along the “Golf Coast.” Twin Lakes RV Resort delivers prime access to the links as well as a link to the past.